Watch Conan become the first late night host in fifty years to film a show in Cuba. Conan and First Lady Michelle Obama visits U.S. troops at the Al Udeid Air Base in Doha, Qatar. Thanks to fan Sunny Lee & a box of snacks, Conan takes his show to Korea. On his fifth international trip as host of Conan, Conan OBrien experiences the wonders of historic Berlin. Conans heading to Mexico to repair US-Mexico relations. Conan takes his show internationally for the 7th time in two years as he travels to Israel. A primetime special, OBrien visits Tel Aviv and Jerusalem among other locales. 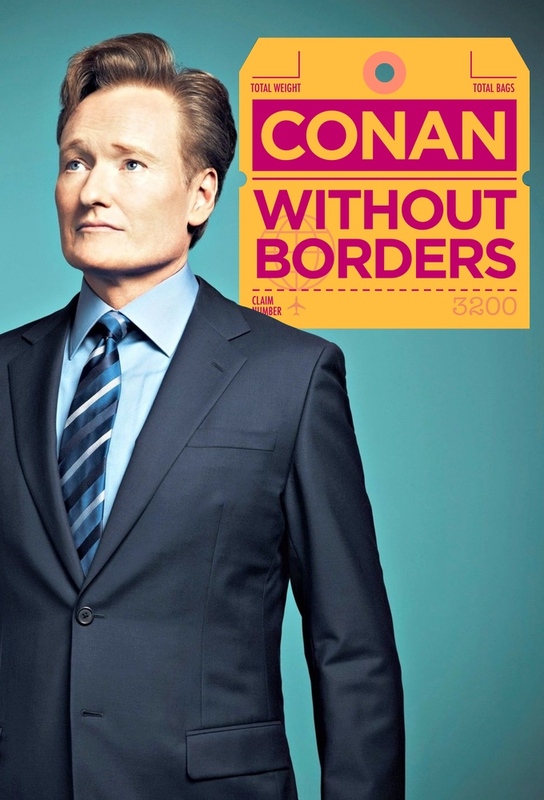 Conan travels internationally for the 8th time in three years for CONAN Without Borders: Haiti, a primetime special. After hearing President Trumps disparaging remarks about Haiti, OBrien immediately decided to announce his intentions to visit the island nation.